French IT services group Atos said Sunday it has agreed to buy US information technology group Syntel in a move to significantly expand its presence in North America. Atos said in a statement that it will acquire Syntel for $41 per share which amounts to around $3.4 billion. "This transaction is a major step in the strategy of Atos to reach a global scale," the French company said. 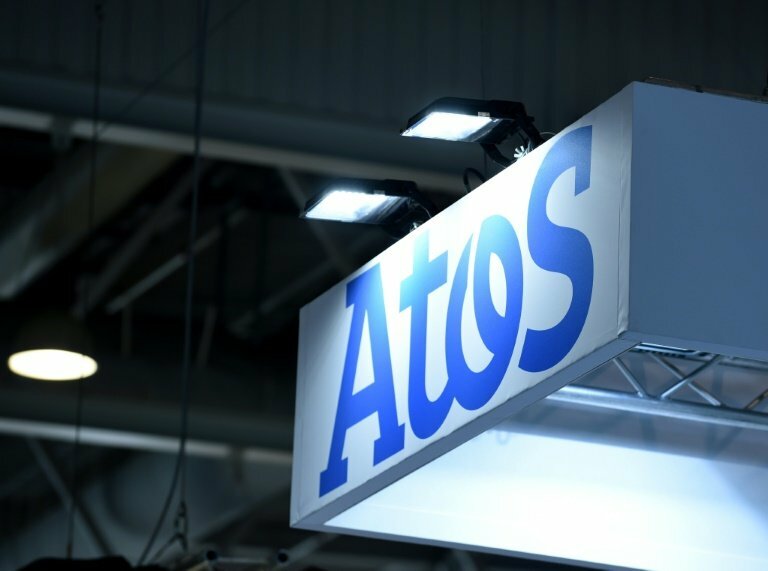 "In particular, the highly complementary portfolio, customer base, and geographic footprint of the combination between Atos and Syntel will significantly enhance our presence in North America," said chief executive Thierry Breton. Syntel generated revenues of $924 million in 2017, of which 89 percent was in North America. Its operating margin—underlying profits measured as a proportion of sales—stood at 25 percent. It employs 23,000 engineers in 30 countries, with over 18,000 staff based in India. Atos said the total cost benefits were estimated at $120 million per year. "Strong portfolio and complementary customer base between the two companies will generate multiple cross-selling opportunities," it said. Syntel's co-founder and co-chairman Bharat Desai said the tie-up "is a very exciting development for Syntel. The Syntel board is committed to maximizing shareholder value and believes that the agreement with Atos achieves that objective and delivers a win-win proposition to our customers and employees."